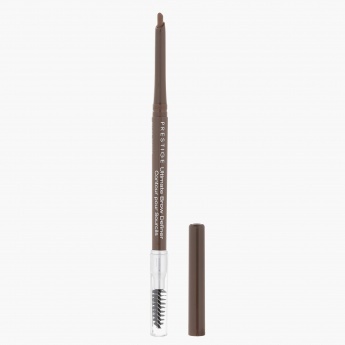 Accentuate your eyebrows admirably with this professional pencil. 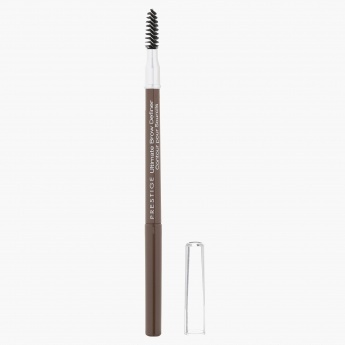 It comes in a twist tube with an attached brush for flawless styling. Use it for a naturally chic look.